Umbria is home to the oldest olive tree in Italy, an ancient Roman artificial waterfall, and some of the country’s most famous wine. 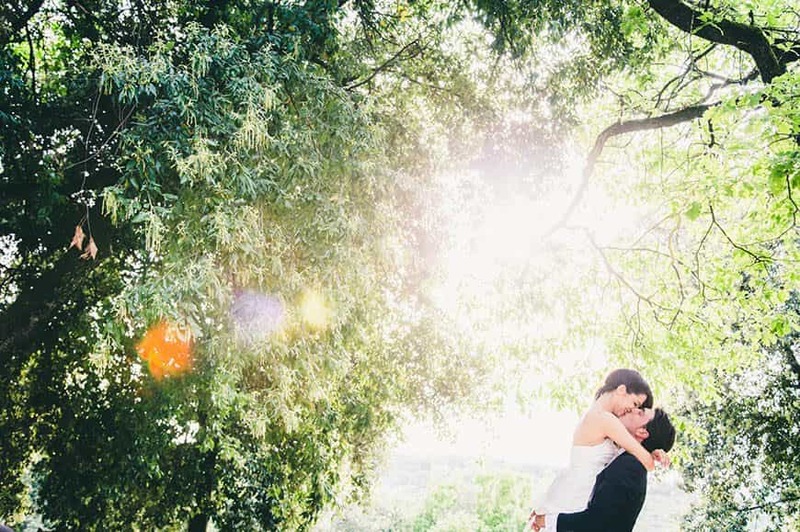 According to Umbria Weddings and Events, it’s also the best location for an Italian destination wedding. 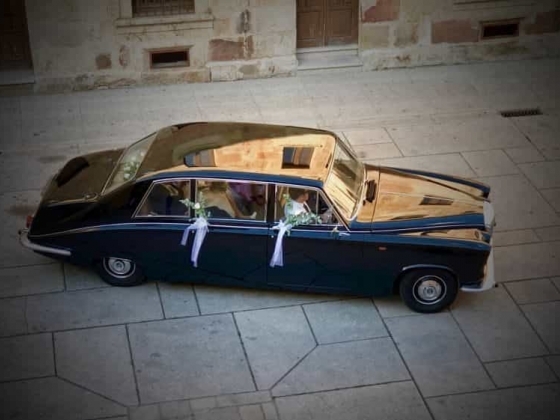 Umbria Weddings and Events is run by experienced wedding planner Fatima. 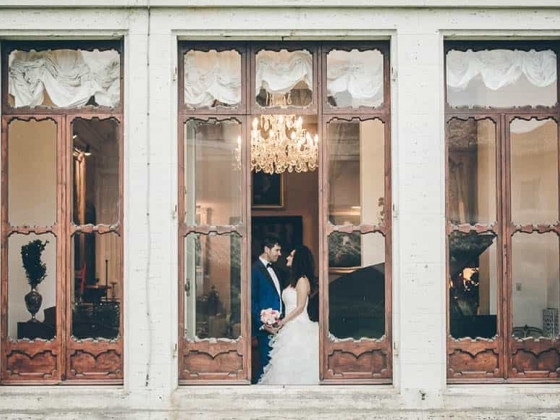 Fatima has lived across Spain, France, the US, and Dubai, settling in picturesque Umbria – the location of her very own Prince Charming – to base her events organising business. She has several years of international experience as an event coordinator, guest relation manager, and luxury retail customer relations agent. 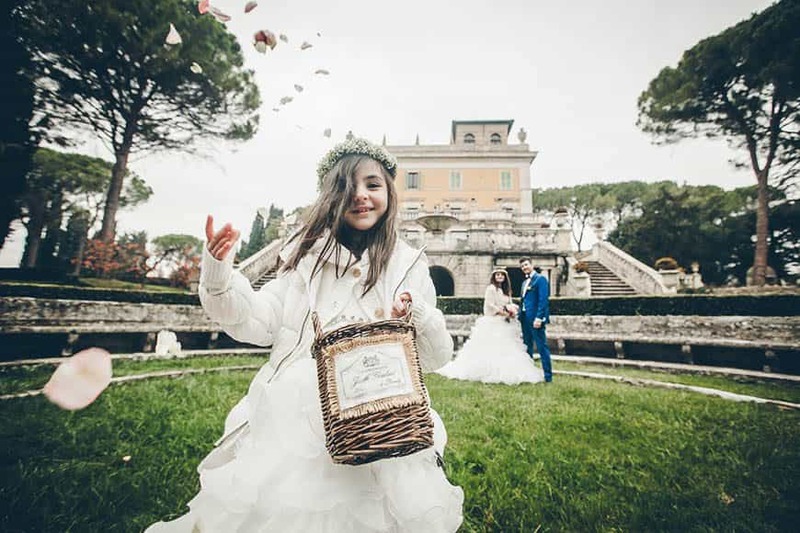 Combining this experience with her love of being in touch with people from all over the world, Fatima is able to plan perfect weddings for couples looking to marry in Umbria. 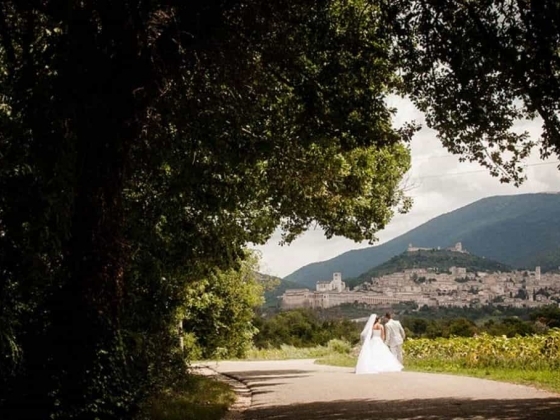 Given that Umbria is the birthplace of Saint Valentine of the eponymous lover’s holiday Valentine’s Day, it’s no surprise that it makes for such a great wedding location. The only Italian region with no borders or coastlines, Umbria is known as the green heart of Italy, featuring stunning landscapes and gorgeous historical sites. 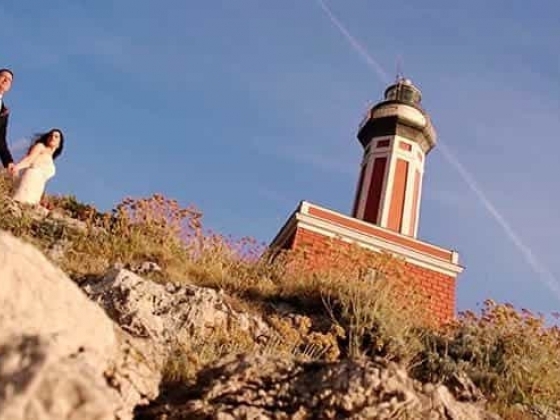 The region boasts flavourful wines and speciality cuisine, and plays host to multiple colourful festivals. 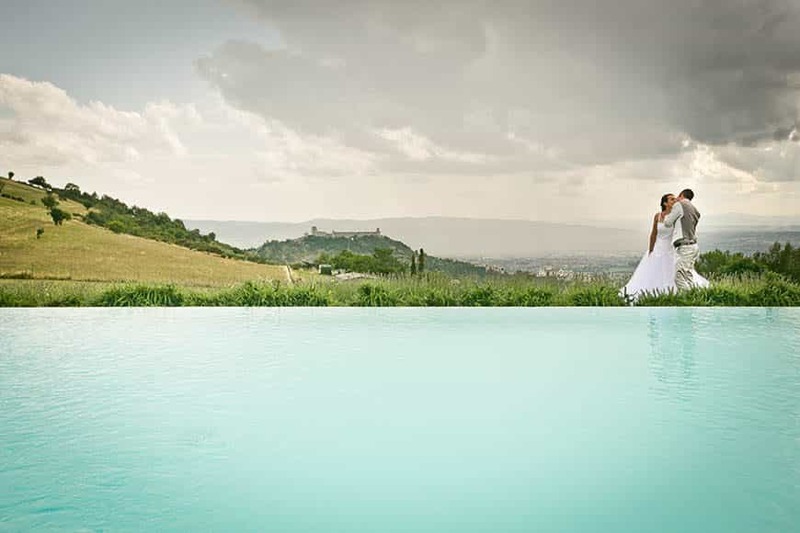 For couples enamoured with Umbria’s beauty, there’s no better planner than Umbria Weddings and Events. 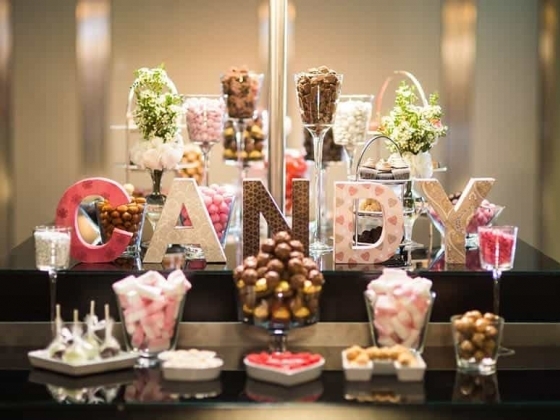 All packages from Umbria Weddings and Events are completely bespoke to ensure that every bride and groom gets the day of their dreams. 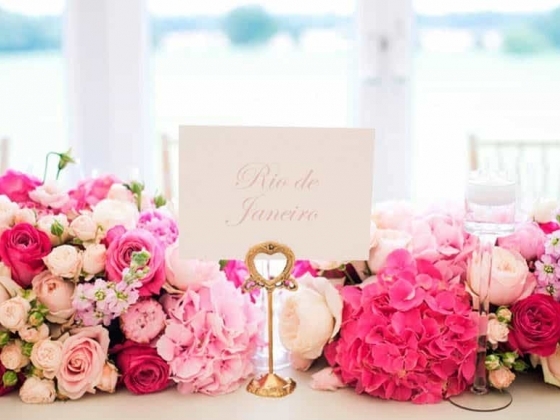 Fatima offers a range of services to mix and match depending on each couple’s requirements, from venue sourcing to music selection. 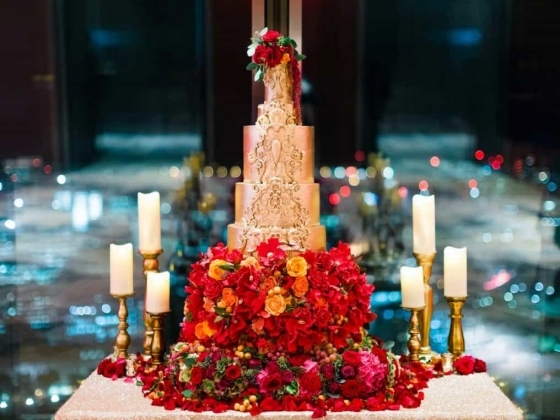 She’ll handle the more common requests like photographer and videographer hire as well as the more outlandish requests like fireworks and specialise event lighting with ease. Couples who are new to the region of Umbria will appreciate Fatima’s vast knowledge of the area when it comes to choosing a location to get married; whether it’s the luscious countryside of the cosy cityscape that takes a couple’s fancy, Umbria Weddings and Events will find the right venue and the best vendors to complement it. Fatima’s planning skills have earned Umbria Weddings and Events featurettes in multiple online wedding publications and magazines. 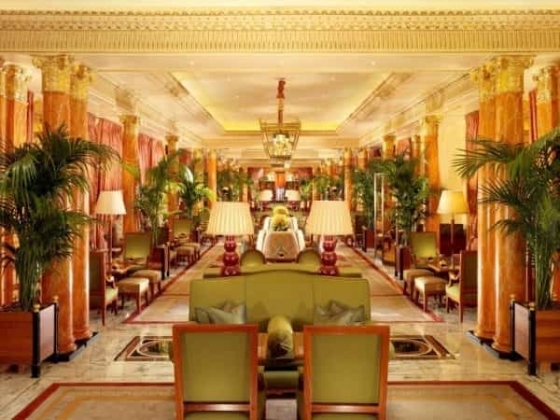 For those who want to see her talent in action, Fatima’s blog displays many of the weddings she’s organised. Umbria Weddings and Events is committed to bringing Italian charm and medieval mysticism to all weddings, big and small. 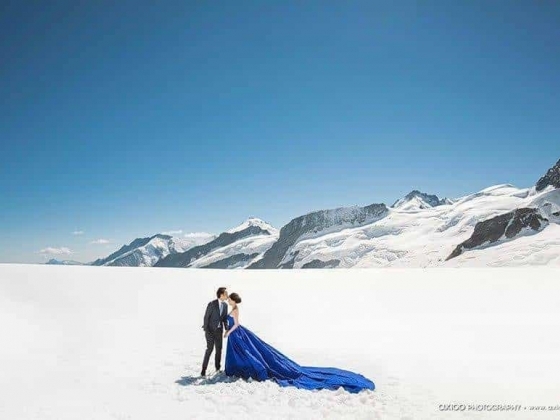 No matter what atmosphere a couple is looking for, this planner promises it all, set across the backdrop of one of the most unexpected, genuine, and romantic destinations. 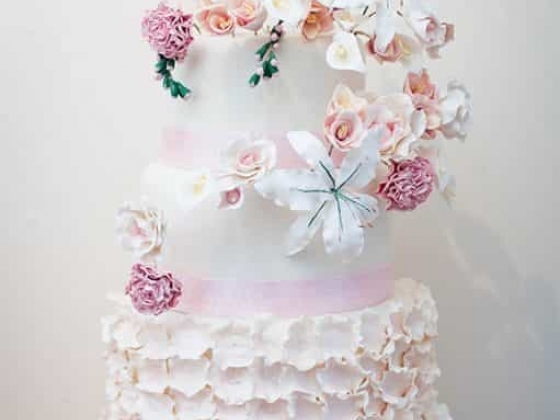 We at 5 Star Wedding Directory are delighted to partner with Umbria Weddings and Events. View the profile here.